You will be given a Free reference e-book to read which has 280 pages And the test will be based on that e-book. Force developer refers to a free developer program primarily designed for the platform used in Force.com. It gives developers the chance to gather more information about the key resources for their skills and talk about different topics that revolve around the platform designed for Force.com. The topics that are usually covered in this field are Visualforce, databases, application packaging and distribution, APIs of different types of web services and Apex Code. It also works in providing the most powerful, secure and scalable platform for cloud computing. A strong knowledge about Force developer is a major help in your attempt to effectively, expertly and speedily develop, deploy and package applications without using any infrastructure. One of the major objectives of force developer is efficiently promote conversations, learning and community. This is possible with the help of tech notes, blogging community, articles, sample codes, RSS feeds, on-demand sessions, webinars, event calendars, newsletters and discussion boards. If you plan to become one of the most recognizable certified force developer experts, then be aware that Brainmeasures can now provide you with a highly impressive and comprehensive free force developer practice course. This aims to help you access a free study guide which covers all topics related to using and making the most out of force developer. You can also access the course’s free practice test which is a major help in honing your ability to pass the certification exam. The free force developer certification practice course established and now offered by Brainmeasures is extremely useful in your attempt to gather more information about the basics of working as a certified force developer expert. 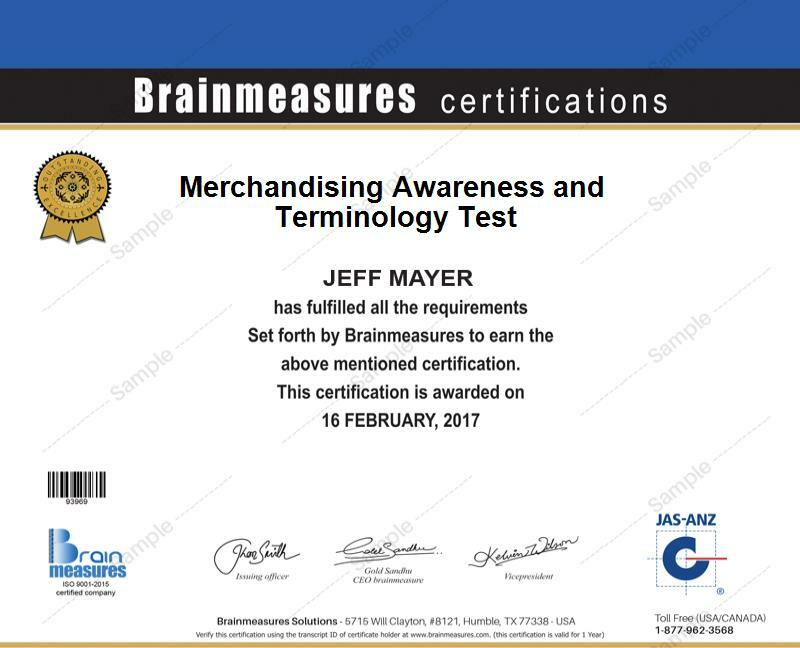 The good thing about dealing with Brainmeasures is that this online certification company has already proven its competence in the field of developing the best and the most informative online certification courses and programs. This means that its free force developer practice course is also expertly and professionally established, thereby helping you understand and clearly analyze the different factors related to the field. The study guide that it offers is also proven to be highly accurate so enhancing your knowledge about the force developer field will become easier. If you are seriously contemplating about taking and passing the force developer certification exam, then you should know that the free practice test which is one of the major parts of the practice course can provide you with the necessary enlightenment. How to effectively and correctly develop a useful platform on Force.com? How to establish a database on Force.com? Brainmeasures free force developer practice course can be expected to benefit all those who plan to successfully pass the force developer certification exam. The practice course is proven to be extremely useful for all aspiring and existing architects, developers, engineers, technicians, system administrators, IT managers and any other professionals who are serious about using the Force developer platform when performing their tasks. Earning a force developer certification also boost your chances of receiving a higher pay. With the help of your earned certificate, it would be easier for you to work as a Force.com developer and start earning up to $142,000 every year. If you decide to work as a Force.com development architect, then it is possible for you to start earning within the profitable range of $82,000 to $166,000 yearly.